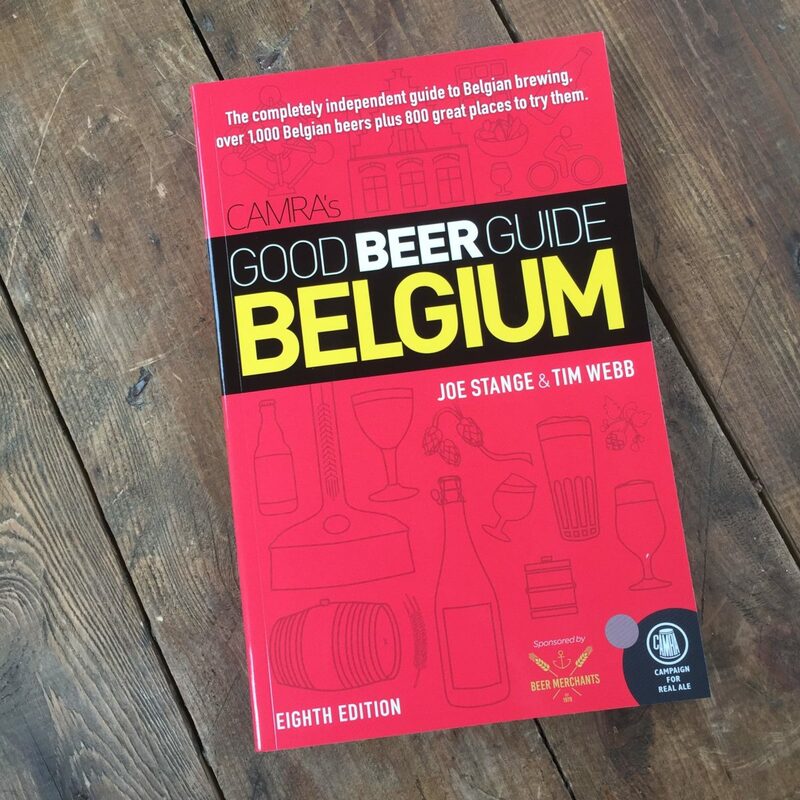 The 8th edition of CAMRA’s Good Beer Guide Belgium is an indispensable companion for anyone visiting or living in Belgium. This complete guide to the world of Belgian beer is packed with information on breweries, beers, and bars from around the country. 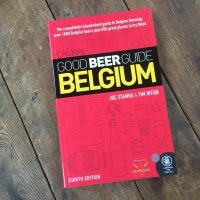 It also features comprehensive advice on getting there, what to eat, where to stay and how to bring the best of Belgium’s beer offering back home with you. The guide contains full-colour province-by-province maps and detailed city maps with bar locations and includes details on over 800 bars, cafés, and beer shops. TIM WEBB has written the seven previous editions of the Good Beer Guide Belgium and is one of the world’s best-known beer writers. His World Atlas of Beer and Pocket Beer Book, co-authored with Stephen Beaumont has appeared in more than a dozen editions worldwide. JOE STANGE is a freelance journalist whose writing has appeared in the New York Times and All About Beer magazine, among others. He co-wrote the last edition of the Good Beer Guide Belgium with Tim Webb. A former resident of Belgium, he now lives in Germany.